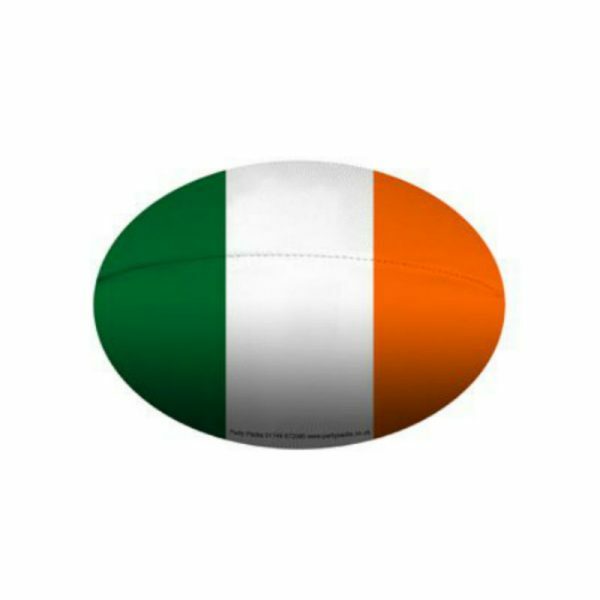 This product is great for celebrating the Rugby Six Nations, holes at the bottom and top of the decoration to hang. 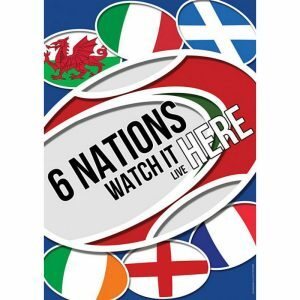 Let your fellow rugby fans know where to watch the big game this year with this brilliant 6 Nations poster. 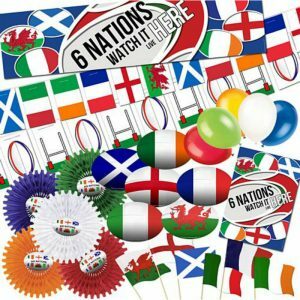 Poster features '6 NATIONS, WATCH IT LIVE HERE' message, rugby ball graphic, and flags from every participating country. Poster is A3 size and printed onto thick, quality card. Please note that the products listed above outline the typical contents included in our Six Nations Pack, however, actual contents received may vary according to availability, any variation in content from this listing will be to an equal or greater value. 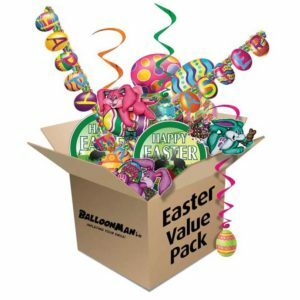 Promote your Easter event with eggspertise, with our super Easter decoration selection pack. There’s bunnies, banners, egg decorations & more! plus it’s cracking value too.